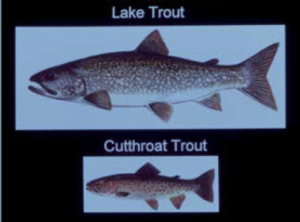 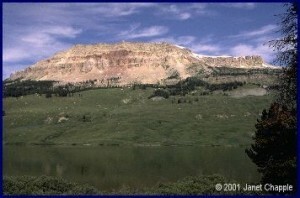 Lake trout (Salvelinus namaycush) have caused a near-disaster in Yellowstone Lake, starting more than two decades ago. 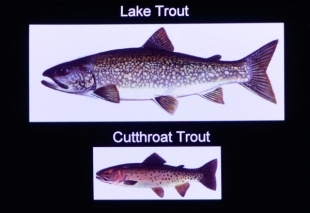 Ted Koel and his team are now using “Judas fish” to lead them to schools of lake trout, and they employ aircraft to locate the tagged lake trout. 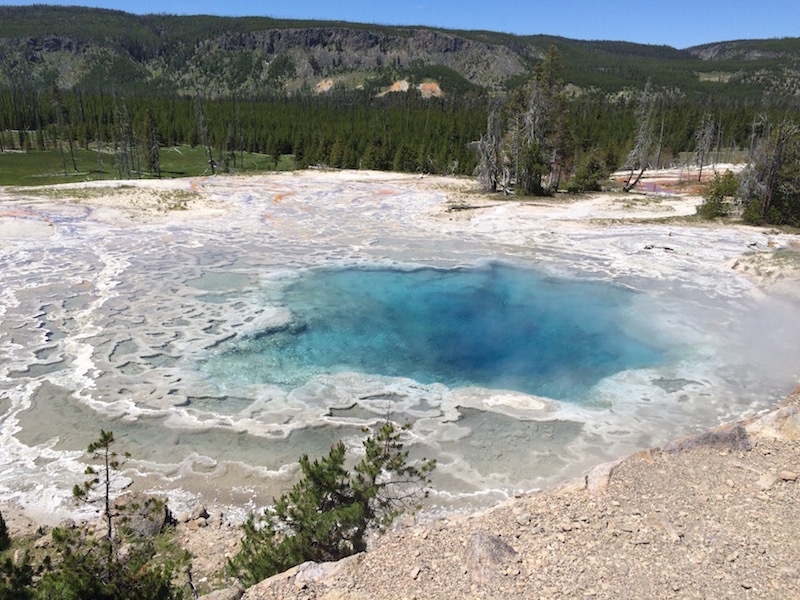 As this year’s fishing season opens in Yellowstone, you can read all about it in this recent Powell Tribune article by Mark Davis.